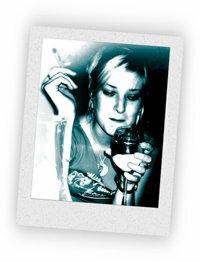 Alcohol depresses your central nervous system (brain and spinal cord), lowers inhibitions1 and impairs judgement. Drinking large amounts can lead to a coma and even death. Mixing alcohol with medications or street drugs is extremely dangerous and can be fatal. Alcohol influences your brain and leads to a loss of coordination, slowed reflexes, distorted vision, memory lapses and blackouts. Teenage bodies are still growing and alcohol has a greater impact on young people’s physical and mental well-being than on older people. Feeling of warmth, flushed skin, impaired judgement, lack of coordination, slurred speech, memory and comprehension loss. 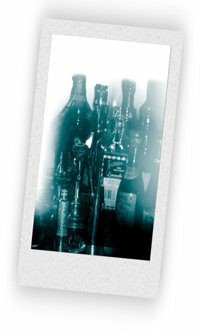 Heavy drinking usually results in a “hangover,” headache, nausea, anxiety, weakness, shakiness and sometimes vomiting.